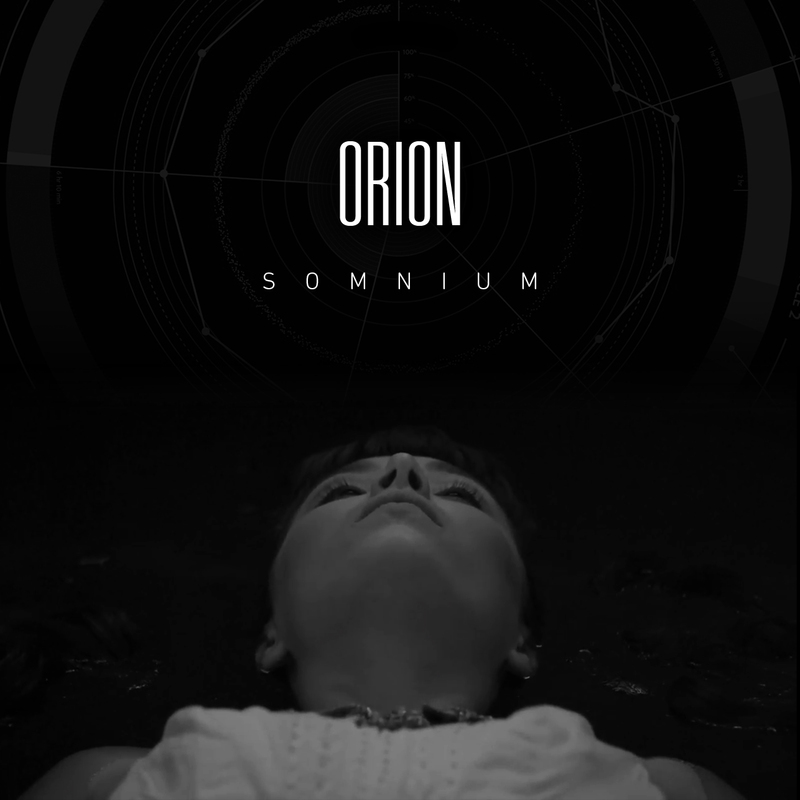 Manchester born ambient metal quintet ORION are pleased to reveal the video for their new single ‘Somnium’. 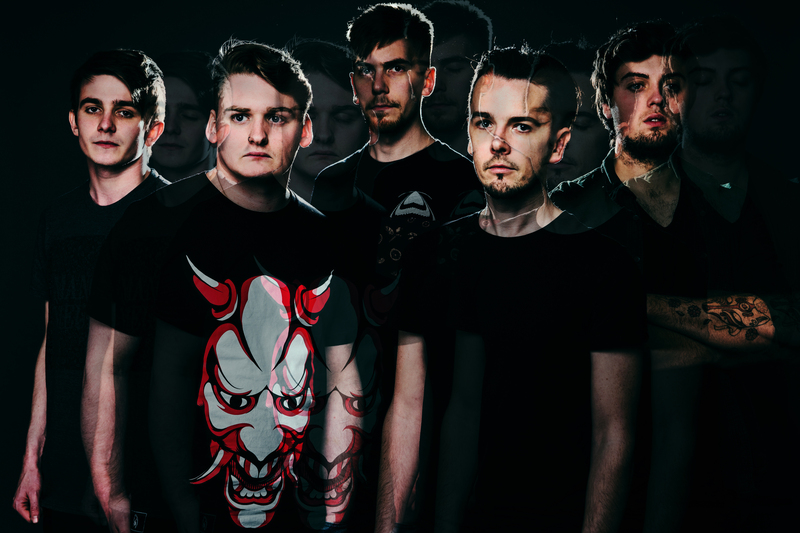 In their career ORION have played UK Tech Metal Fest twice, as well as playing shows alongside Devil Sold His Soul, Uneven Structure and Hacktivist of late. The past 12 months has been spent playing as many shows as possible, whilst writing/recording their new material. ‘Somnium’ was produced by Aurelien Pereira of Uneven Structure, and is the first single to be taken from their forthcoming album due for release next year. This will be a concept album and their second release with vocalist Phil Owen. The lyrics and the songs accompanying video are focused on the concept of dreaming and delves in the complexities of this nightly process. The video was released via PROG magazine earlier this week, check it out here below..